Experts have predicted that by the year 2020, service or customer experience will overtake price and product as the key differentiator for businesses. In other words, the 2020 customer will literally be extremely demanding perhaps even overbearing. They will be in charge of the experiences they receive and expect personalised service irrespective of the number of customers a service provider has to attend to. It goes even further- customers then will no longer expect that their needs be met, they will demand that their needs be anticipated. Well, that is the future so let us attend to the present. I personally think that "Service” is one of the most touted terms. If this sounds hyperbolic then glance around and think of some mission statements, tag lines or catch phrases frequently thrown around by brands - how many times did "service" feature? If everyone is saying it, does this mean that every organisation understands the importance of providing good service or could there possibly be an unwritten code which mandates its inclusion in every corporate positioning message? 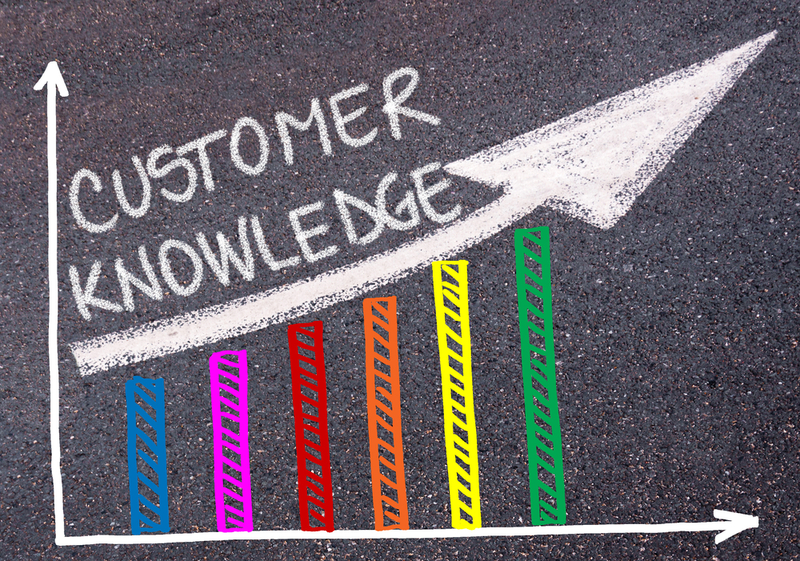 If you are like me, you are possibly wondering if proclaiming customer service has suddenly become a fad without a genuineness to know the customer and treat him or her as an individual rather than a data set. So how well do our service providers actually know us or how much of us do they know? In the past couple of months, I have been receiving a text message from my GSM operator telling me that I can browse for just N100 a day. It reads something like “who says you too can’t use the internet?” The message seemed like some huge joke and I suspect that LOL was erroneously deleted from it while being transmitted. So I wonder; how come I am being sold a N100 daily internet subscription? I am a post paid customer, my subscription is valid anytime I receive the message, the line is official (paid by my global, award winning Employer) and I am on a non-stop monthly plan. Perhaps if someone kept records they should have known that N100 per day internet plan cannot be this customer’s headache, especially when my subscription is on auto-renew. I know what the problem is; it is the same problem that made me receive a Happy Father’s Day message when I clearly filled “F” for gender, from another provider. This same problem made me get an email on loyalty for a product I never purchased. And it is the same problem that got me a Happy Birthday greeting five months to my birthday. So I sort of figure out that I am just another CUSTOMER and nobody really cares whether I am male, female or hermaphrodite, as long as business is ‘’moving”. However, businesses that must stand the test of time know that their success will depend on how well they know their customers. 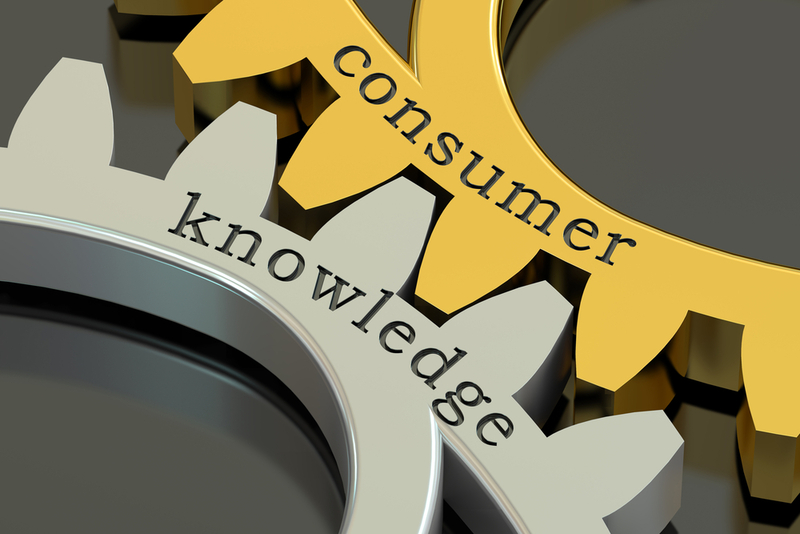 Knowing the customer means understanding the seemingly insignificant details about them. Imagine if you shopped new born baby milk from a certain store consistently and after one year you got an email from that store about the best toddler milk types. Would not that make you think that the store has been following your journey and has anticipated your needs, even before those needs became apparent to you? How would that make you feel – special, thought about, cared for? Organisations must leverage data and analytics to provide individualised service. It is about one customer at a time, not a group or a data set. They must also be willing to invest in the technologies that will make this possible. The focus should be customer intimacy and the time to devise effective customer service strategies is now, not later. It is no longer about selling products or services, but selling positive, memorable experiences. 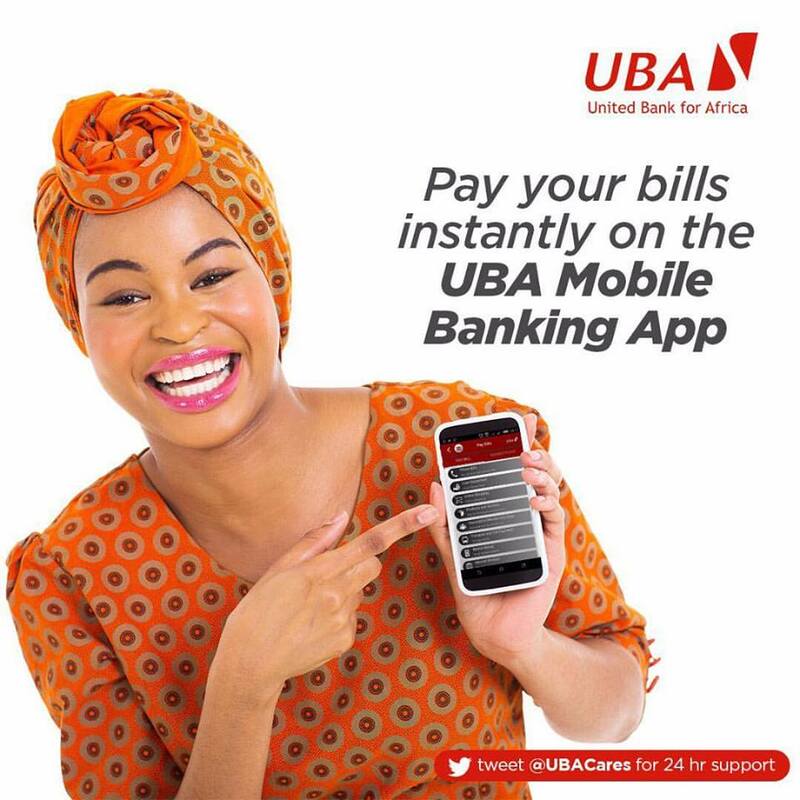 At UBA, we are not just mouthing it, we understand this fully well and even though we are not perfect yet, we are continuously evolving strategies and devising methods to provide individualised service to every one of our customers, regardless of how many millions we have across the continent. We will devote our attention to each customer as if we had just one customer to serve. Our new Personal Banking strategy underpins our commitment to this goal. This segmentation approach revolves around the principle of bespoke service which focuses on individual desires and needs of every customer. So while some people are waiting till year 2020, we can say that we already living in that future.